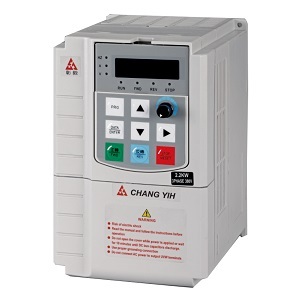 Chang Yih offers high qualified vector inverters, the vector inverters have high dynamic performance including fast acceleration and deceleration. 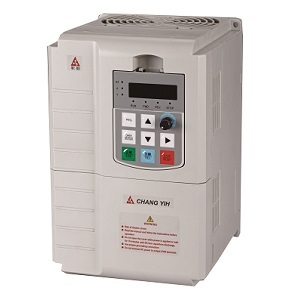 The Vector Inverters we produced are energy saving and have the function of Zero speed holding. We offer two types of vector power inverters, 3 Phase 1HP~3HP 220V,380V and 3 Phase 5HP~10HP 220V,380V, you can choose the vector inverters according your demand. If you are interested in our products, welcome to contact with us.